In several posts , we publish different model number configuration manual of TPLink network products. TPlink is a trusted brand for SOHO network product range. 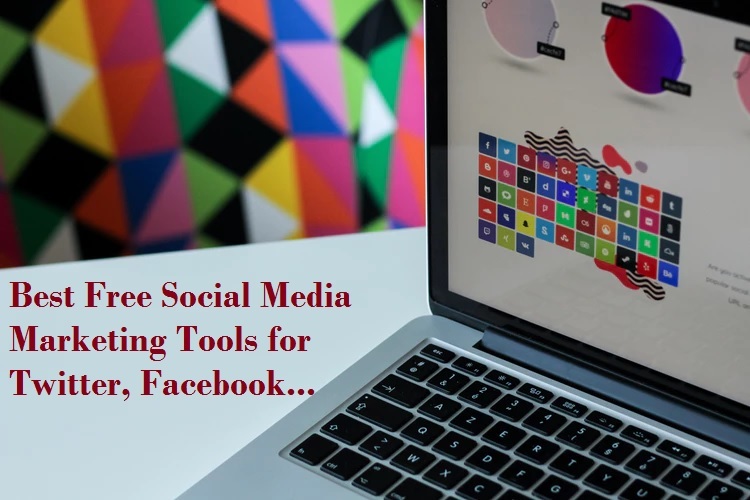 We always effort to provide you newly launched user manual from all popular brands name to help our readers. 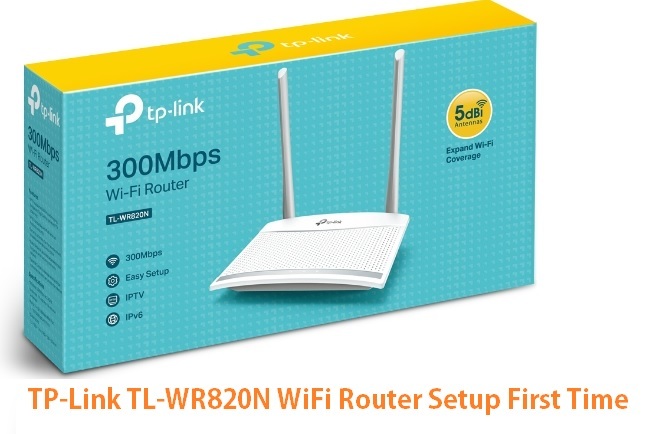 This post contains the configuration manual for TPLink TL-WR820N and Wr840N wifi router configuration first time for PPPoE and static IP.TL-WR820N is a small home router with 2 LAN port and 1WAN for small size home. 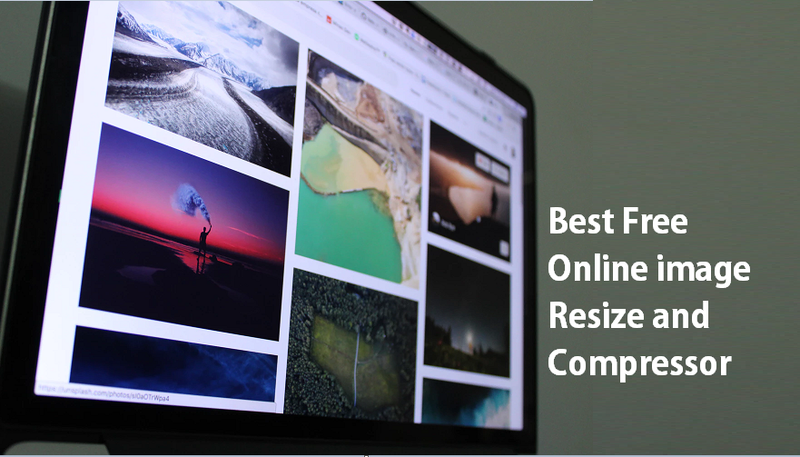 It is best wifi router for 1 BHK size with 500-600 Sq-Ft homes. 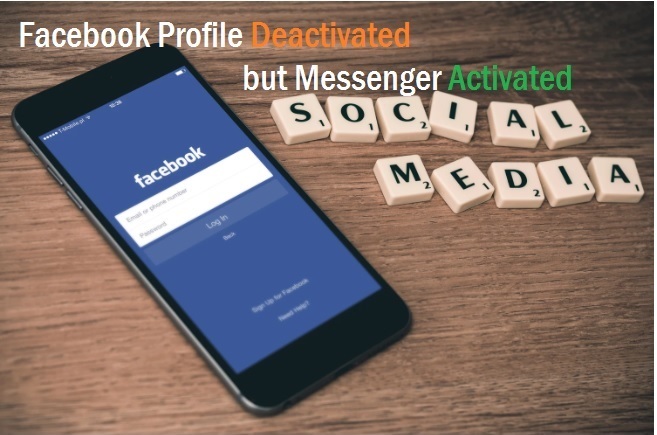 In every user guide, we strongly recommended changing WiFi name, Password and Login password before using for home and office. TP-Link TL-WR820N Wireless router having two mimo omni antenna for gives signal strength in every corner of the home. 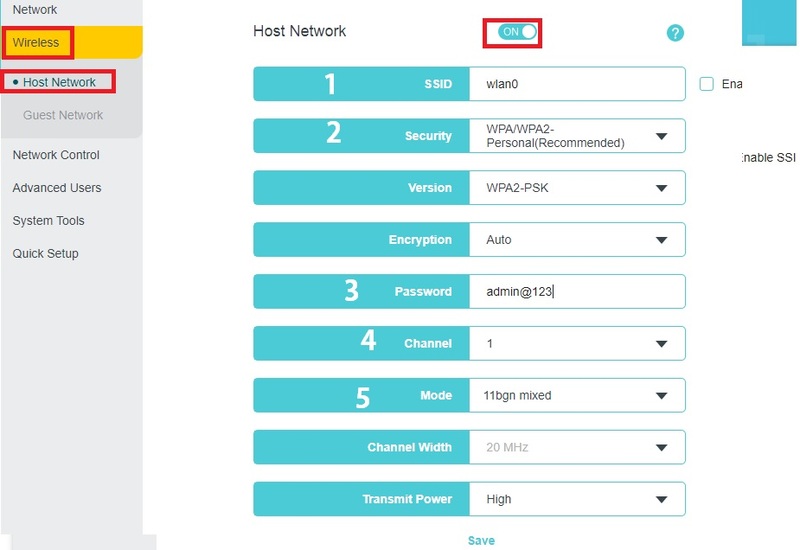 To configuration, TPLink Wr820 require the physical connection to access web interface from Laptop. Connect WAN port to internet cable coming from ISP. Connect the cat6 cable from LAN port to Laptop /Desktop LAN port. Power on the device with power adapter coming with Wi-Fi router. Connect Internet Cable to WAN port. Connect LAN port to Laptop LAN Port. Power ON the Wifi Router. 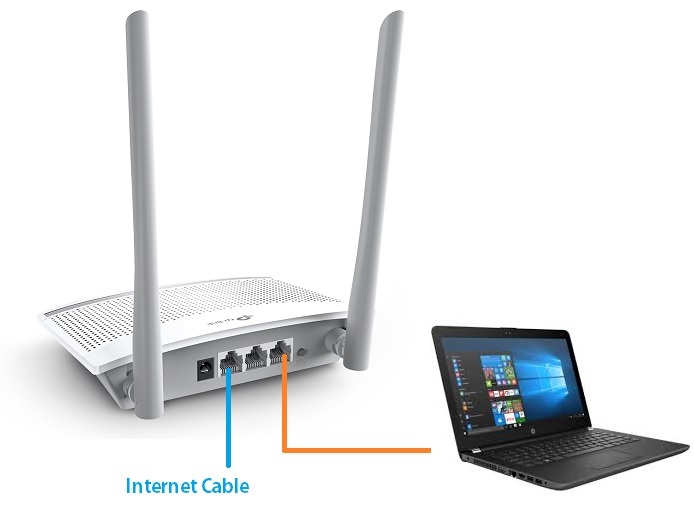 To access WiFi router from Laptop you need factory settings which comes with Wireless routers. You can get default settings of your wifi router back side sticker. Configure Laptop IP Address: Make your Laptop or Desktop IP Address to DHCP or use the 192.168.0.10 in static IP. 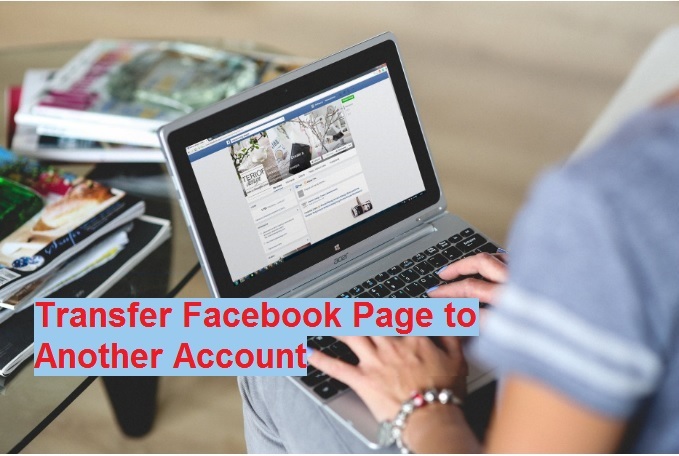 Press the Skip button to enter in advance settings. You can also configure using the setup Wizard showing in the picture. This is for beginners. 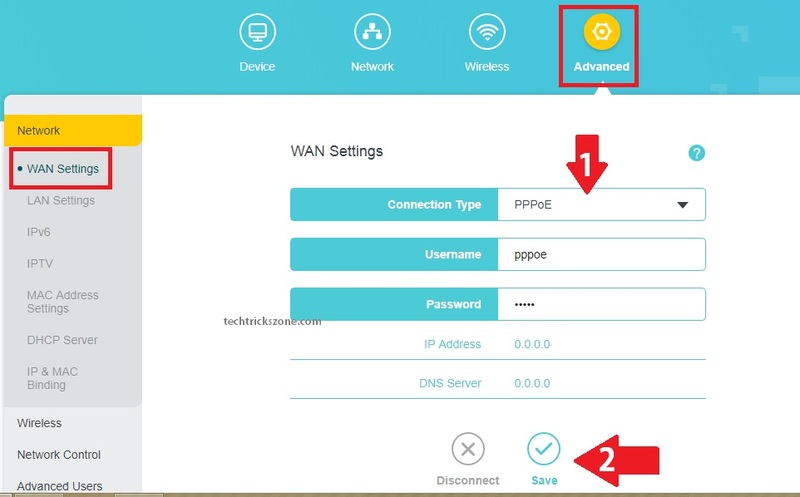 To configure WAN settings your required WAN IP or PPPoE user name details as per your internet type. Go to “Advance” option from the top menu. Password: type password given by ISP. Note: Please ask your internet service provider if you do not have WAN internet settings details. Every Wireless router comes with Default WiFi name and unsecured wireless settings. Always change the wireless ssid and password before connect new wifi router in the internet to avoid unauthorized access. Go to Advance option from Top menu and click Wireless option from left side vertical menu. Host Network: Drag the button to enable WiFi network as shown in below image. 1: SSID- Type Name for WiFi network. 5: Mode– use 11bgn mixed. Press the Save button after all settings done. 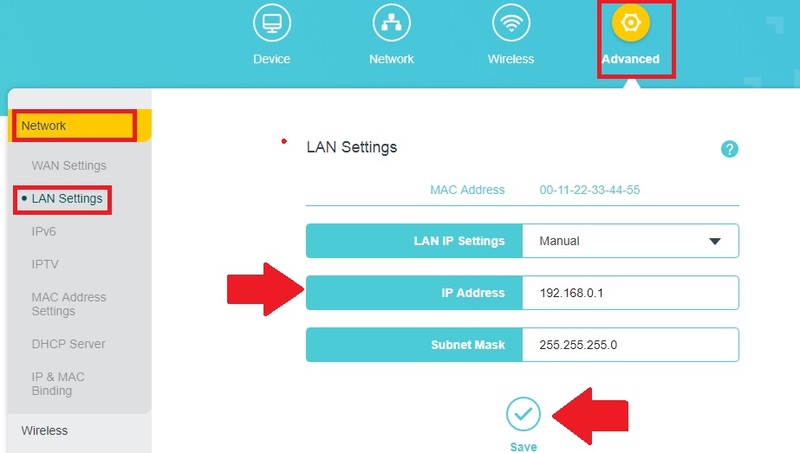 Enabling guest SSID is the best way to protect your host wifi network while sharing main wifi password.WR820N having the guest network option to secure your wireless network and restrict guest to access your mobile and computer connected to the same wifi router. 1: SSID– type the WiFi name for guest in this box. 2: Password– type password for the guest network. 4: Upstream– set the upload speed for guest wifi. 5- Downstream – set download speed for guest network. 6-Set Guest Access Time- Yes (you can set time limit to hour based and also schedule. 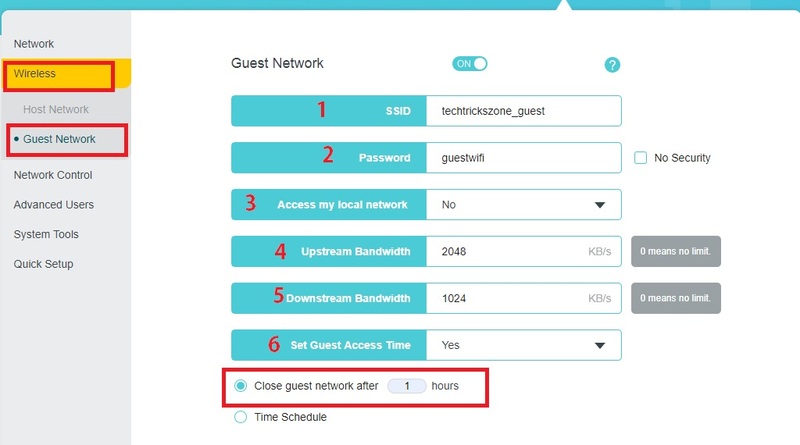 Close Guest network after – 1 hour (this is the time limit for guest wifi internet access. Press the “Save” button after all settings. Using more than one Wi-Fi router in the same network required to change the default ip address to avoid network conflict. LAN IP Settings- Manual / Automatic. IP Address-change the new IP address in this box. Always change the default login password of any brand new Wireless router. Default login settings can easily get from official website so keep protected with update all the settings. 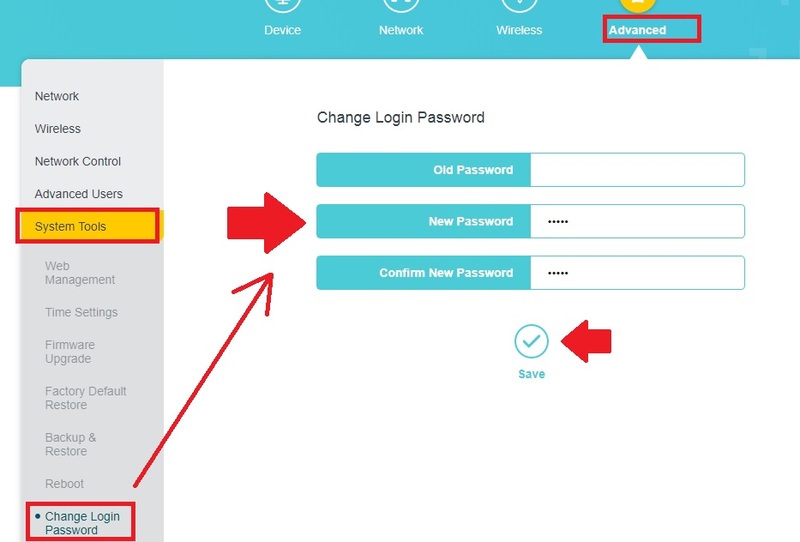 Confirm New Password- type new password again to confirm. Press Save button and relogin with the new password.